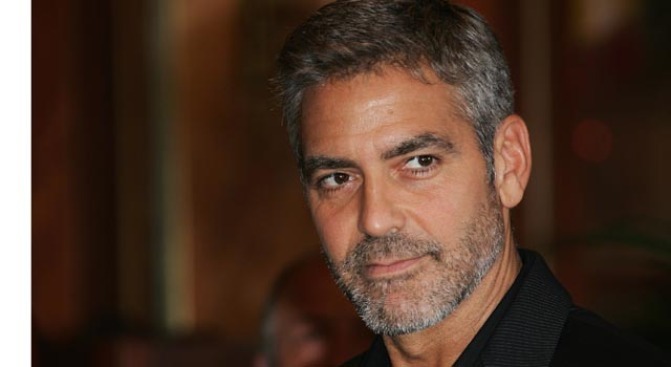 George Clooney will put his charm to work next Friday to raise money for the victims of the Haiti earthquake. The telethon actor George Clooney is putting together to aid victims of the earthquake in Haiti will be carried by all the networks. Initially, the hastily-scheduled Jan. 22 fundraiser was to air on MTV. But since then, NBC, ABC, CBS, Fox, the CW, HBO and CNN have signed on to carry it, according to The Hollywood Reporter. It will air from 8-10 p.m. EST. The event, dubbed "Hope for Haiti," will be produced by Joel Gallen, who produced the "Tribute to Heroes" telethon after 9/11. All proceeds will be split evenly among five relief organizations currently operating in Haiti: Oxfam America, Partners in Health, the Red Cross, UNICEF and Yele Haiti Foundation. Clooney organized a similar event to raise money for victims of the Indian Ocean tsunami that killed more than 300,000 in 2004. His friendships with Hollywood's elite could ensure a panel of high profile celebrity operators at the telethon. Already, Haitian-born singer Wyclef Jean plans to appear live from New York and CNN newsman Anderson Cooper from Haiti. Already, a host of celebrities have either donated or urged their fans to. Brad Pitt and Angelina Jolie donated $1 million to provide relief to victims and Tour de France champ Lance Armstrong pledged $250,000.